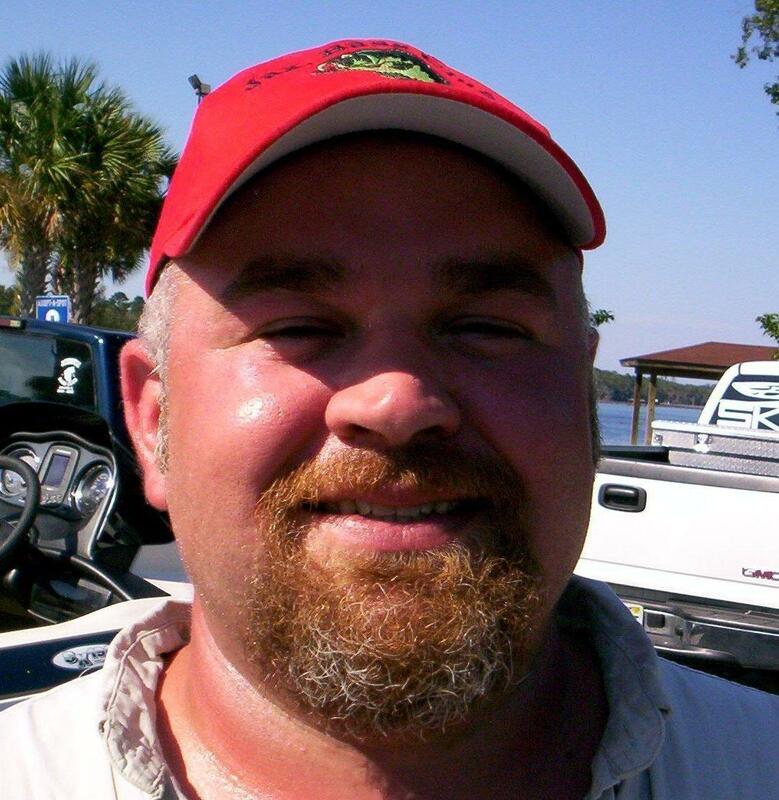 Norm was Jacksonville Bass Club's Angler of the Year in 2006-2007 and currently serves as our club's President. 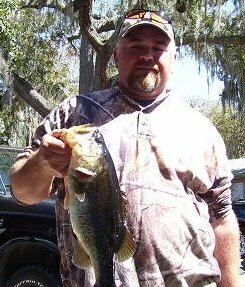 Norm came to Jacksonville Bass Club in 2002 as a part of the merger between Outhouse Anglers and Jacksonville Bass Club. Norm placed 2nd at Lake Sampson with 7.10 lbs in our November 2008 tournament and 3rd at Salt Run in January 2009 with 7.68 lbs. He came in 3rd in July 2011 out of the St. John's River (Palatka) with 8.32 lbs. Norm came in 2nd in October 2012 with 11.46 lbs. Norm posted a win at Rodman in April 2014 with 14.69 lbs.